Here's something different to the usual articles you get each week. If you've got 52 minutes available you might want to check out this podcast. 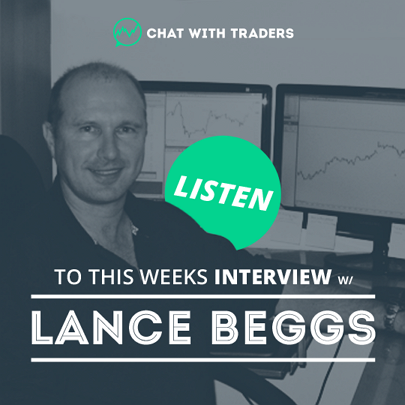 A couple of weeks ago Aaron Fifield from Chat with Traders called me up and we did a quick interview where he delved a little into my background and how I describe my trading these days. Analysing the internal movements of price, and how to factor the people/metagame aspect into your own decision making. 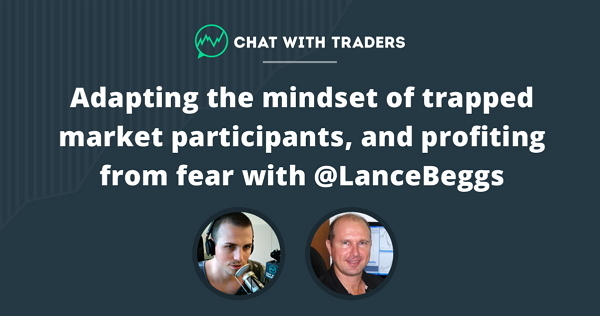 Do Not Miss Future Chat With Trader Interviews! Be sure to check out the other interviews on his site. You can access them all from the home page (link below). I've worked through all of them over the last week. They're great value. I've signed up to ensure I get all future ones as well.